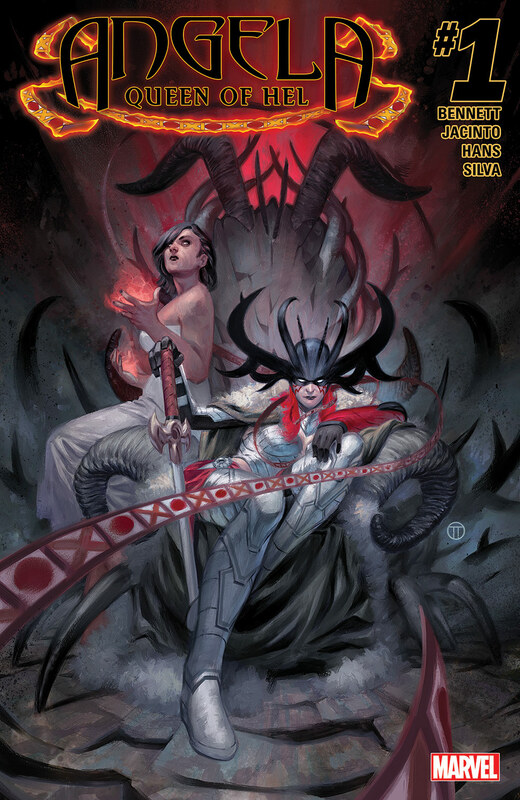 HEL HATH A NEW FURY. 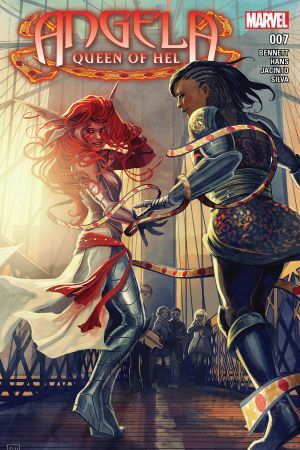 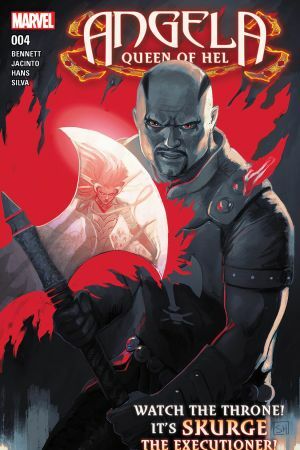 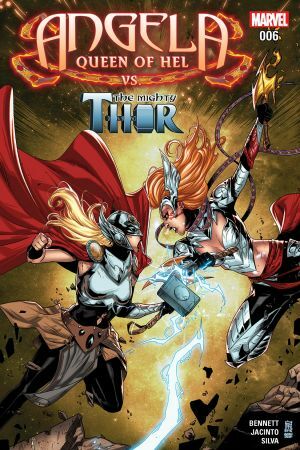 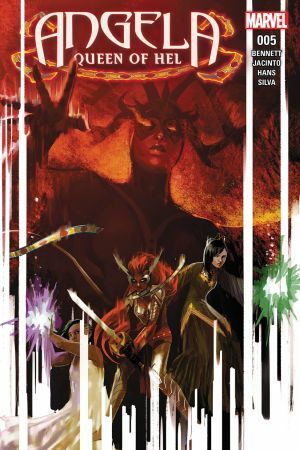 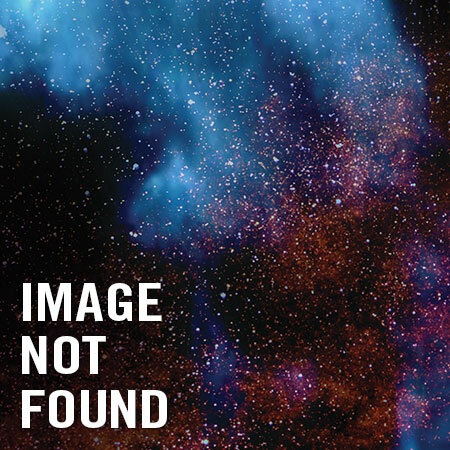 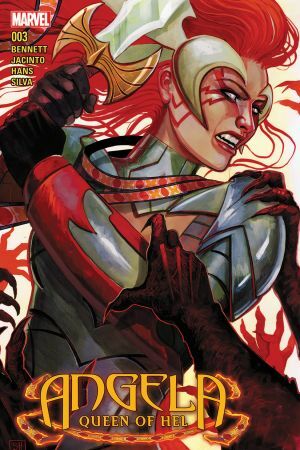 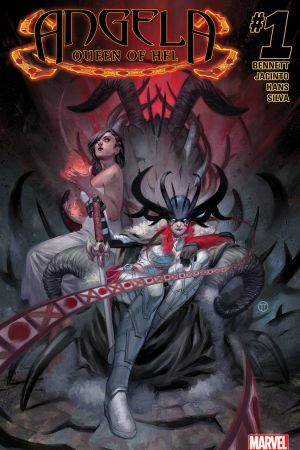 Stolen from ASGARD, exiled from HEVEN, and robbed of SERA, her greatest companion - ANGELA plunges into the depths of blackest HEL to save her friend...and once there, the lost princess of Asgard will carve out a realm of her very own. 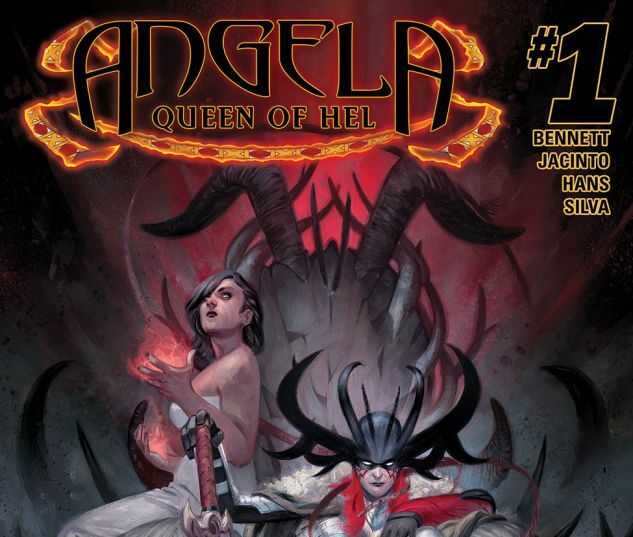 All hail ANGELA, THE NEW QUEEN OF HEL!